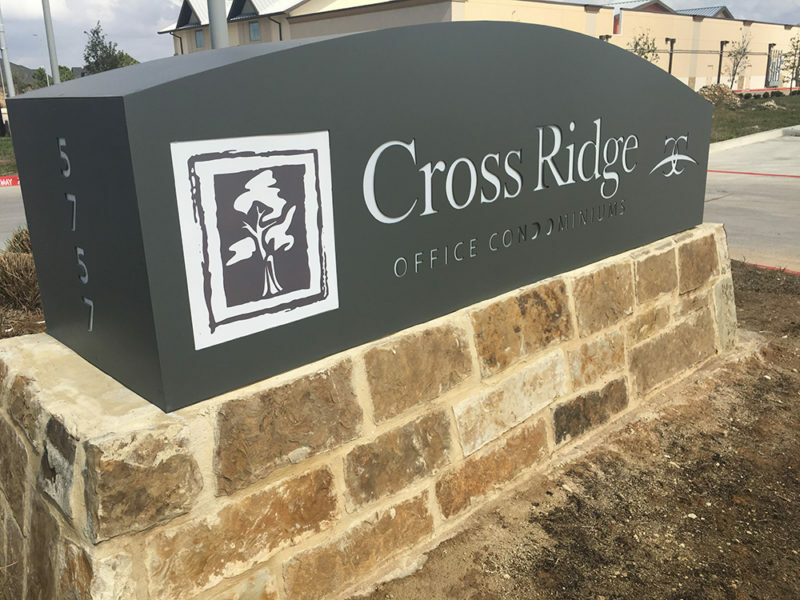 Our final sales have taken place at Cross Ridge Office Condominiums at Cross Creek Ranch in Fulshear, Texas. All units have either recently sold, and we have begun construction on our remaining buildings. We do have a few units remaining available for lease in building 7. 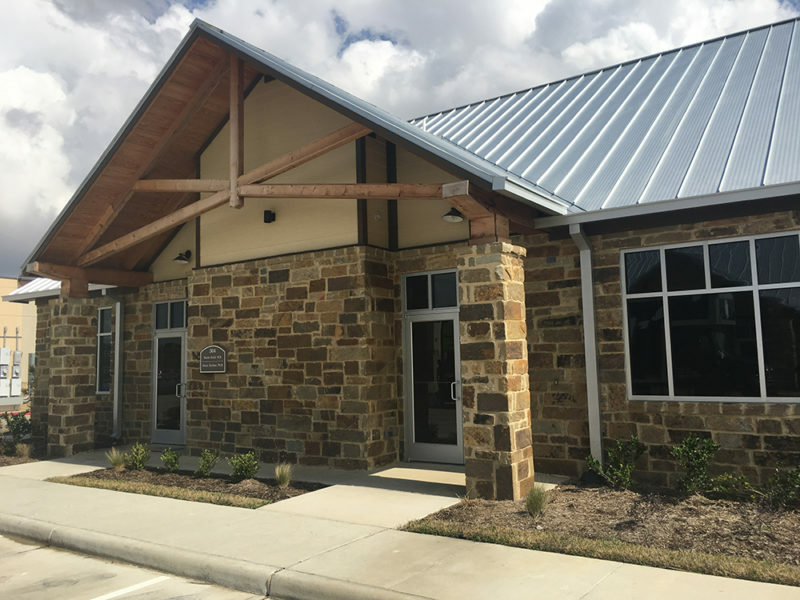 This office community was one of the first of its kind in the area and is at the entrance to the successful master-planned community of Cross Creek Ranch. We are very proud to members of this beautiful community and look forward to announcing our next project in the immediate area very soon. 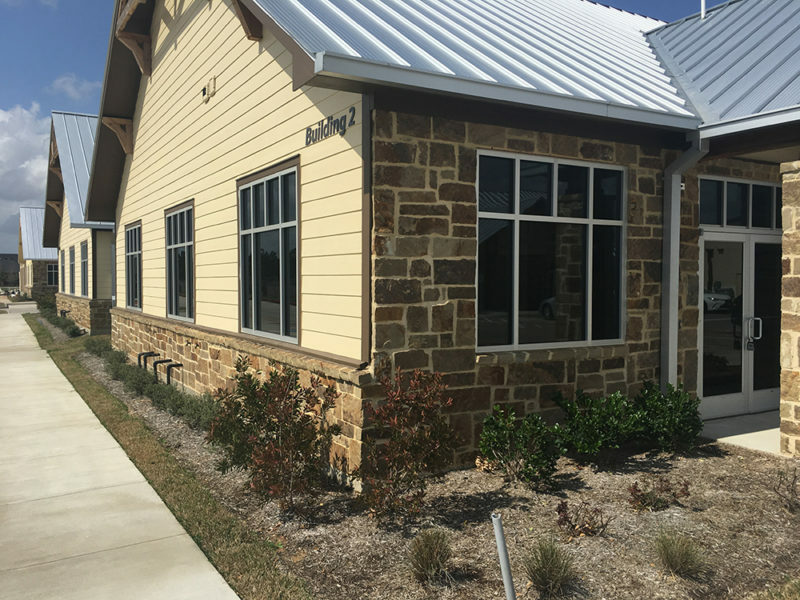 If you are interested in being placed on a an inquiry list for our next project in the area, contact us today at (832) 772-6866 or info@shbdevelopment.com.